‪radioBollyFM presents most authentic TOP 10 CHARTBUSTER on every week. 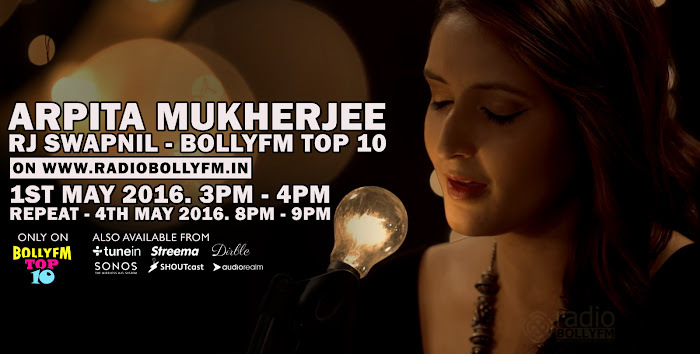 Check out our complete "TOP 10 CHARTBUSTER" song and radio show list here http://blog.radiobollyfm.in/top10. On this episode we have the winner of "GOLDEN VOICE HUNT" with us, she is none other than Arpita Mukherjee. Don't miss the episode this week, Catch Arpita Mukherjee exclusively on www.radiobollyfm.in with our RJ Swapnil. BIG DATE is the 6th film of the web series "Love Shots" produced by Y-films. Love Shots is a series of six short films for the web that explore love in every form, shape and stage in life. 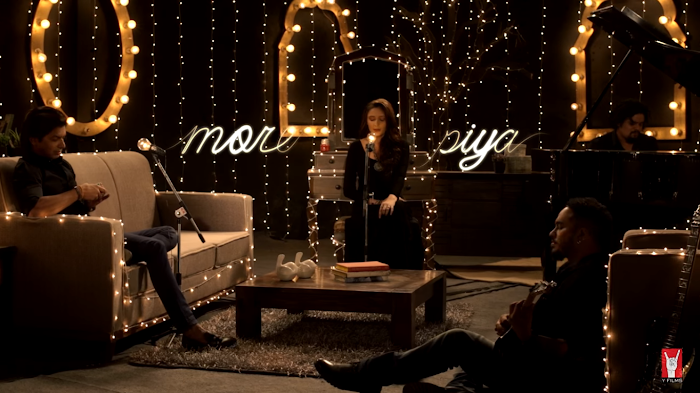 The web series features six original songs by young and cool musicians of India. 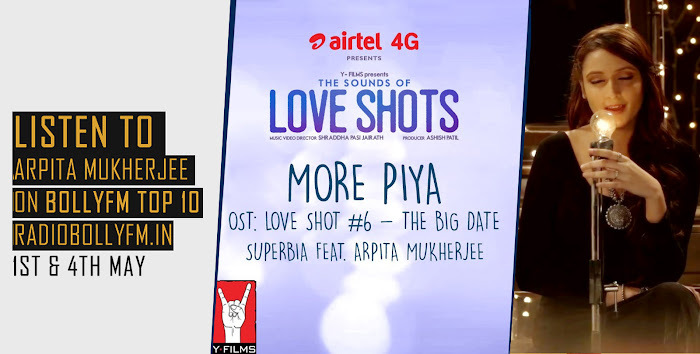 In these pictures we have captured Singer Shaan, Singer Arpita Mukherjee and Shaan's SUPERBIA Team (Shaan, Gaurav Dasgupta & Rohsin Balu), SUPERBIA composed the song "More Piya" in BIG DATE, "More Piya" has been sung by singer Arpita Mukherjee & Shaan, both of them have been featured in thie music video too. Singer Arpita Mukherjee was the WINNER of the "GOLDEN VOICE HUNT" on Zee tv’s SAREGAMAPA. She has sung songs for several popular serials such as “Balika Vadhu” on Colors, “Tere Sheher Mein” on Star Plus ( Music by SUPERBIA ) , "Silsila Pyaar Ka" on Star plus , “Palampur Express” on Sony TV and “Ram Leela – Ajay Devgan Ke Saath” on Life OK. She was also one of the top finalists on the show “FAME GURUKUL” on Sony TV. Her voice has also been featured in several television jingles. At the age of 6, she started learning music, mainly Hindi film songs, Bhajans and later Ghazals and Thumris, from her first guru – her mother Smt Jayshree Mukerji. She gave her first stage performances at various Air-Force Functions. She has trained in Classical Hindustani Music under Pt. Deepak Chatterji Of Delhi and Shri Sunil Borgaonkar in Bombay. She received training in playback singing from Shri Ananth Vaidyanathanji . 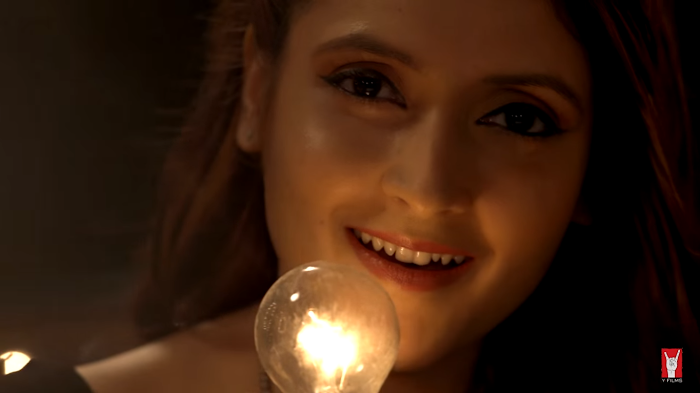 Her last release was the album ‘Yaariyan’ on Universal Music in which specially her song and music video ‘Palkon Ke Peeche’ has garnered a fabulous response from music lovers . Her upcoming projects include a song composed by Superbia featuring Shaan's and her vocals for YRF and Y-films "Love Shots". 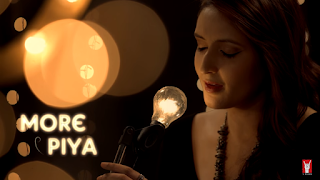 Enjoy her recent mind-boggling Hindi Bengali Mashup. Subscribe Ankita Mukherjee on YouTube and enjoy her music videos. Do comment about the radio show below and let us know how much you enjoyed! It was great, i love you arpita di.